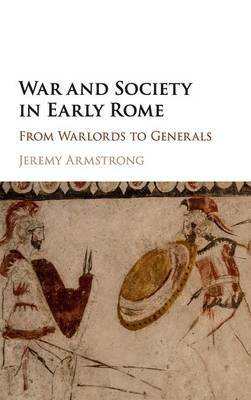 This book combines the rich, but problematic, literary tradition for early Rome with the ever-growing archaeological record to present a new interpretation of early Roman warfare and how it related to the city's various social, political, religious, and economic institutions. Largely casting aside the anachronistic assumptions of late republican writers like Livy and Dionysius of Halicarnassus, it instead examines the general modes of behaviour evidenced in both the literature and the archaeology for the period and attempts to reconstruct, based on these characteristics, the basic form of Roman society and then to 're-map' that on to the extant tradition. It will be important for scholars and students studying many aspects of Roman history and warfare, but particularly the history of the regal and republican periods.